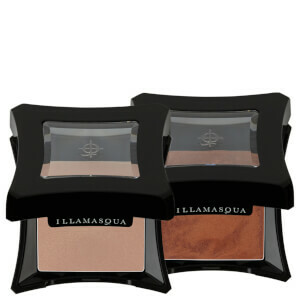 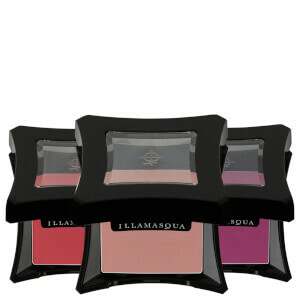 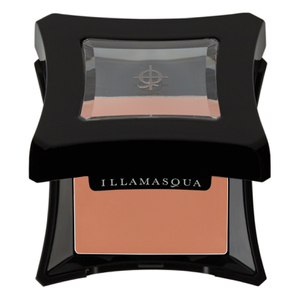 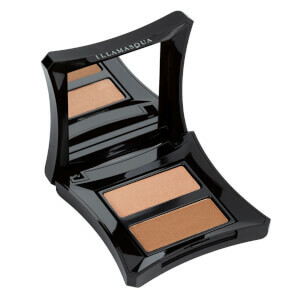 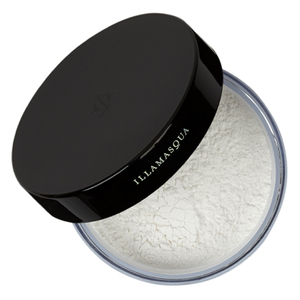 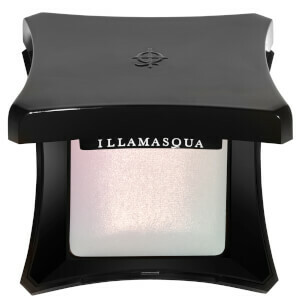 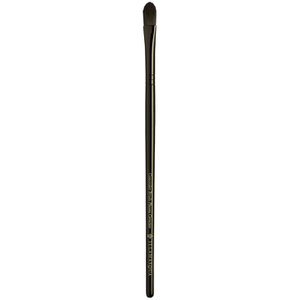 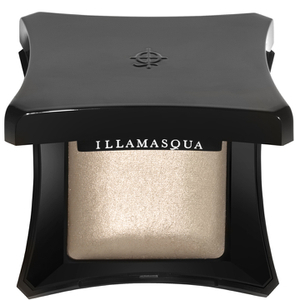 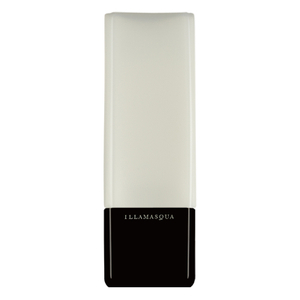 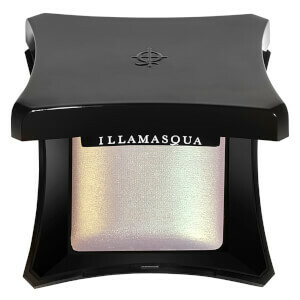 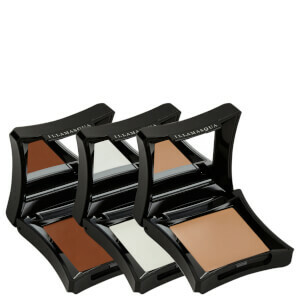 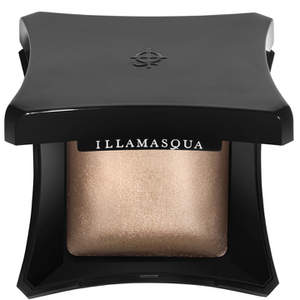 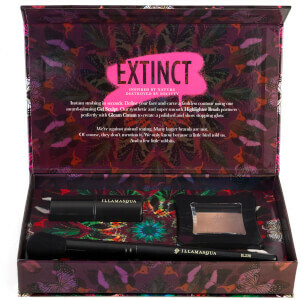 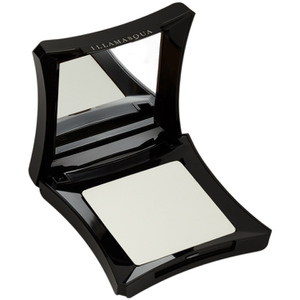 Illamasqua are known for their unique, high-quality makeup formulas, and their base products are no exception to this rule. 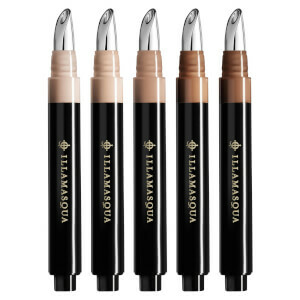 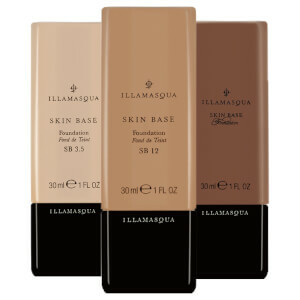 With a range of primers, foundations, powders and sculpting products, Illamasqua have established themselves as a go-to brand for creating the perfect base. 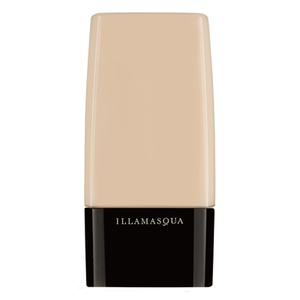 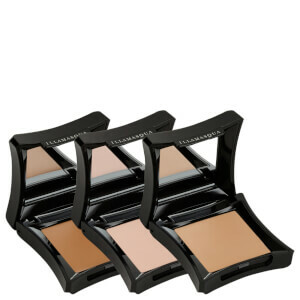 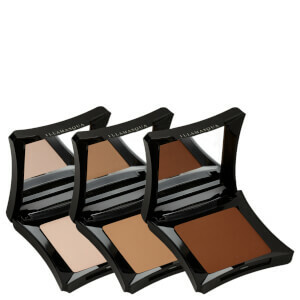 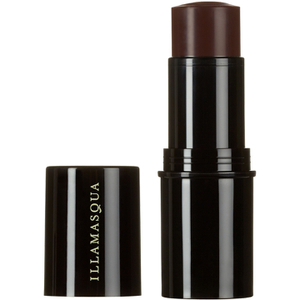 Discover foundations, concealers and more from Illamasqua today with RY.